The concept of Airbnb is very simple. People can put their homes, apartments, lofts, spare rooms, even garages up for rent, and anyone can book them on a nightly basis. With over 2 million listings across more than 191 countries, the expansion of Airbnb has been incredible. The popularity is due to a number of reasons- not least of which are the facts that using Airbnb is incredibly easy, and, on average, a cheaper option than alternatives like booking a hotel room. It also gives people going on holiday or with spare rooms a chance to make an extra buck. So, on the face of it, there do not seem to be any significant issues with the concept. However, the scale of Airbnb has meant that it has had rather significant implications on the property markets in which it operates. 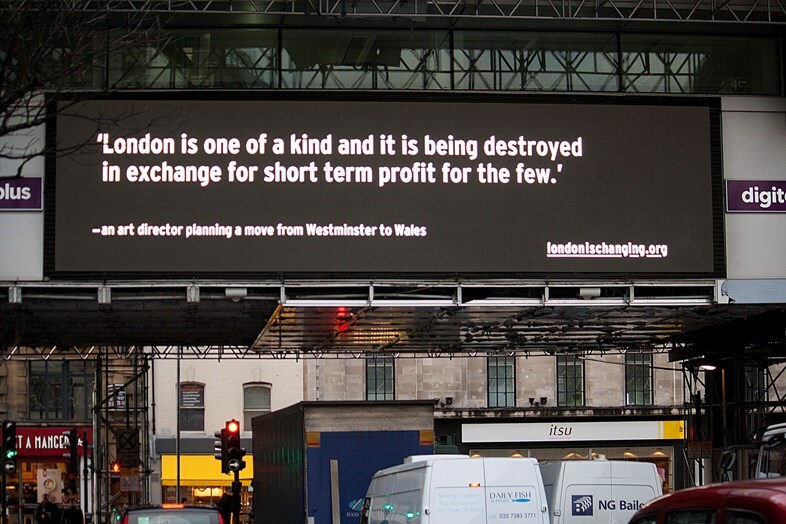 Put short- Airbnb is contributing to the economic cleansing happening in city centres throughout the world. Economic cleansing is perhaps a rather emotive term to use, but this is, in essence, what has been happening, as landlords have sought to take advantage of the more lucrative short-term let market that it offers. To realise the impact of Airbnb, some rough context of the property market is necessary. You've got two types of property rentals: short-term lets, and long-term lets. Long-term lets are usually taken out by people for whom the property becomes their home, whereas short-term lets are more common for vacationers. Here's the thing: short-term lets, due to their short nature, are more lucrative for landlords than long-term lets. But they come with the risk, that they are not guaranteed- while a long-term renter will mean you have someone always occupying your property and paying rent, relying on short-term rentals could leave you as a landlord with dry periods. But in comes Airbnb, making it easier than ever for people to find short-term lets wherever they are going. 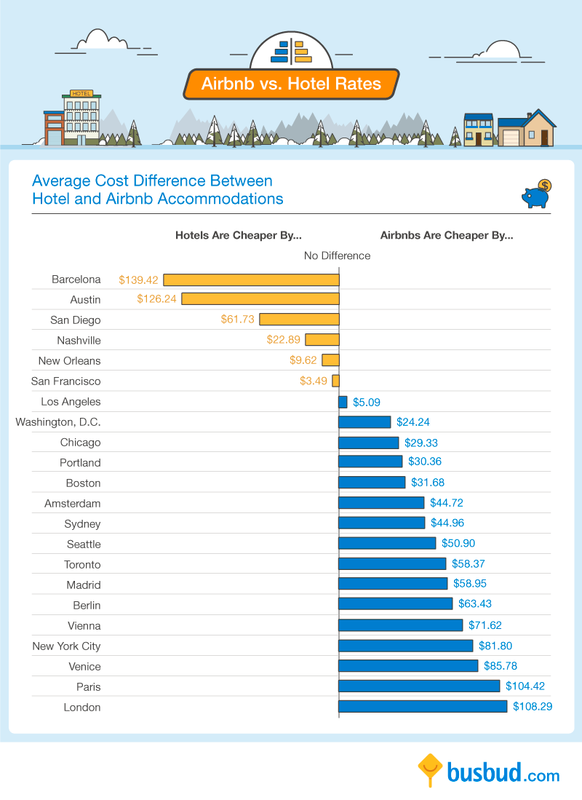 The result of this is that fewer travellers choose to stay in hotels*, instead opting what may be a cheaper, or more unique Airbnb rental. So demand for short-term lets is increased- meaning landlords face less risk of facing that dry period in between short-term lets. Seeing this risk reduced leads to many landlords deciding to pursue lucrative short-term lets- this means that many landlords will have to evict their existing long-term tenants. So, this happening on a large scale means that many people will be left looking for housing in city centres, but there will be fewer properties to choose from- because many landlords may have converted theirs into short-term exclusives. So, in a city there will be more demand for housing, but less supply. Whenever there is more demand and less supply, prices rise. People become desperate to find housing, and the landlords still renting long-term know this- so they can jack their prices up and still find a renter. This results in significant numbers of poorer people (and even people who'd be considered well-off elsewhere) being forced to leave their area in search of affordable housing. Most demand for Airbnb lets, and generally the most expensive/desirable areas of a city are in the centre- so this is where people are being forced out, 'cleansed', from. 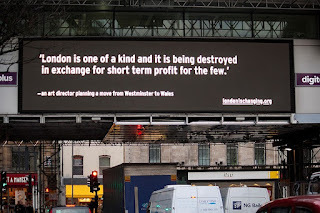 London, for example, is an example of a city where such 'economic cleansing' has taken place, due to a severe lack of affordable housing. Since 2011, London rents have increased by a staggering 48%, compared to incomes rising by just 11%. New York City and San Francisco face similar troubles, with housing in city centre areas becoming increasingly out of reach for those not on 6 (or in many cases even 7) figure salaries. Of course, Airbnb is not solely to blame for this- foreign investment and failed government policies are both arguably more responsible- but amazingly, the success of this one company has had the power to exacerbate these crises that exist. The problems caused by such a crisis are wide-reaching: homelessness, work issues and strain on infrastructure (for example, trains) are just a few. This problem is why many cities seem to be waging war against Airbnb, using their weapon of regulation. For example, it is illegal in New York City to rent out a full apartment for fewer than 30 days**. While such regulation was previously battled against tooth and nail by Airbnb, it seems to have taken on a different tune just this month; dropping the lawsuit it took against NYC regulators, and even agreeing to abide by similar regulations in London and Amsterdam. 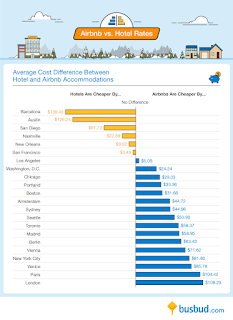 * Recent study by Zervas, Proserpio and Byers in USA concluded in their study of Texan demand for hotels that Airbnb's entrance into the market "has had a quantifiable negative impact on local hotel revenue". Click here to view the study. ** No doubt, it's important to remember there is a high possibility that such regulations are also being lobbied for by the hotel industry- just a thought.